Annie Torres has been in the industry 13 years, choosing to continue her education through classes and shows, she is always honing her craft. 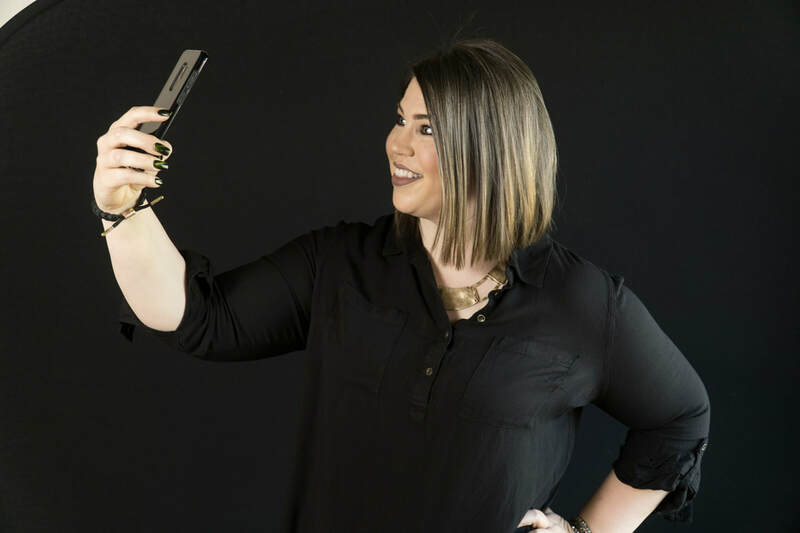 Annie specializes in trending styles and colors, especially Balayage, ombre looks and gray blending solutions. Not to mention her ability to work in the whole family, kids and men's cuts are a longtime favorite! Annie loves making you feel comfortable and finding the right styles, solutions and appointment frequency that's just right for your lifestyle. Contact Annie directly at StylistAnnie.com or call/text Annie at 520-204-0400. Be sure to LIKE Annie on Facebook!